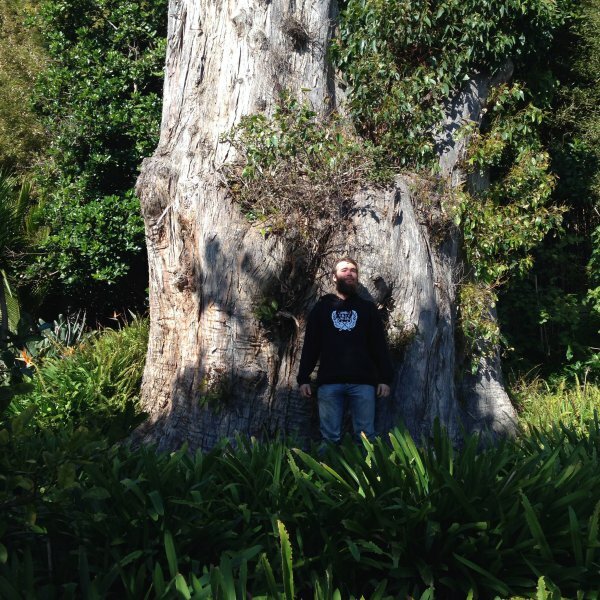 One of the original Eucalyptus tree planted by the first settlers to the Auckland Area. It is thought to have been planted either by Rev. James Hamlin in 1836 or most probably by Thomas Coulthard in 1865. 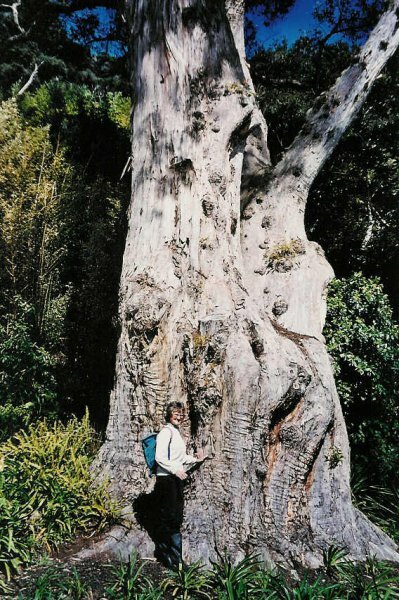 It has been recorded over the years in many historical records of heritage trees as an unidentified gum but was identified as a Messmate Stringybark in 1989. 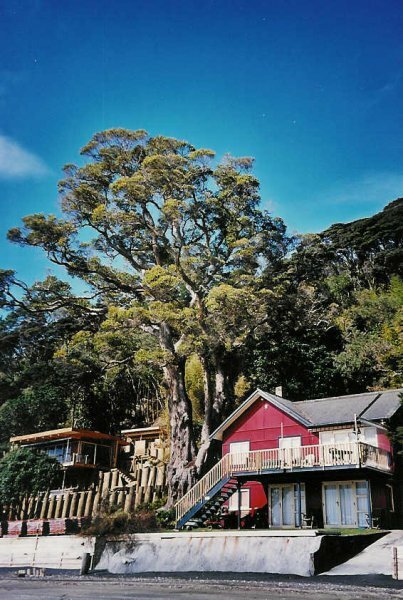 1) Great Trees of New Zealand, S.W. Burstall & E.V. Sale, 1984 page 32. 2) Orua Saga, Coulthard. J.E., 1963 page 81. Orua Bay's pioneer history. Measured from top of dead limb.. a topped pruning cut..
solid single stem with a second smaller leader that has influenced girth size. 13 Jul 2015 Smith, J.E. 23 Aug 2003 Wilcox, M. & Aspin, T.
Between new house and old homestead 20 metres from high tide mark.